The Catahoula Bulldog is very famous and historical dog in the United States of America and it was found almost 100 years ago. 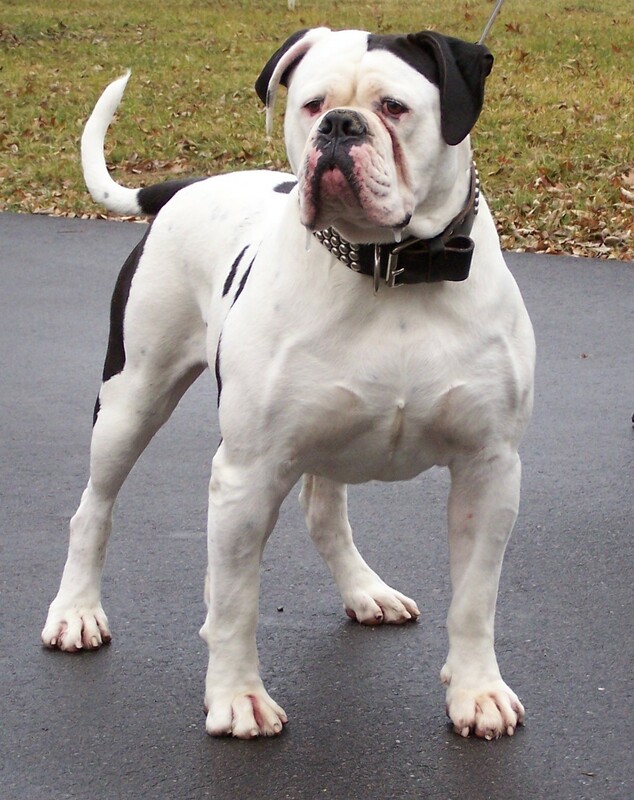 Generally, this dog is the production from two different dog breeds and that is why; it is called as the cross dog. The height of the dog is from medium and larger, while the weight of the dog also increases accordingly. There are plenty of qualities which the Catahoula Bulldog owns. Usually, it is a herding, hunting and guard dog, while it is also known as the best watchdog in America. Strong and companionable dog etc. The Catahoula Bulldog always seeks for the food rich in vitamins, minerals, protein, nutrients and other substances that deliver consistent power. Usually, the nutritious foods and hard diet up to five cups a day are the highly recommended diet plans for the Catahoula Bulldog. It is much fond of physical activities and exercises. So, it requires sufficient amount of energy on daily bases. 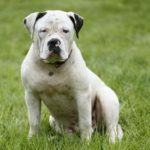 This is good news for the children that Catahoula Bulldog can live in apartments; however, it requires regular exercises and plays on the grass. The most people use this dog as a guard of their homes and the families. 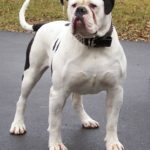 In addition, it will be good for the health and physical fitness of Catahoula Bulldog to let it enjoy and run in the yard. The behavior of Catahoula Bulldog is very good and supportive for the humans. This dog is polite, patient, loyal, protective, good for companionship, courageous, strong and intelligent. It works honestly and guards the herds and flocks completely. Usually, when it barks on harmful elements and animals, then the master gets alarmed and takes right measures. 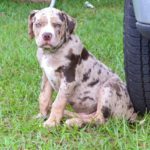 The lifestyle of Catahoula Bulldog is not enough different from other dog breeds found in the USA. 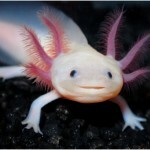 It usually lives a simple, but an exciting life. Generally, this dog is very energetic, alert and strong. It loves like a crazy to the exercises and running in the outdoor spaces. It also eats very casual foods, but if you want to keep it healthy, strong and fit, then you need to deliver it the best and recommended dog diet. There are different considerations and perceptions of the dog trainers and breeders over the lifecycle of Catahoula Bulldog. The most people agree with an average life of Catahoula Bulldog up to 10 to 14 years. 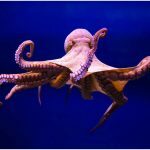 However, it can maintain its fitness, strength, physical appearance, look and stamina in 14 years of age if it is provided neat climate, good food, and human companionship. 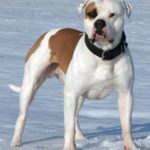 Many people consider Catahoula Bulldog harmful, risky and dangerous, but in reality, it is a cool, alert, calm and very protective dog breed. The attitude of this dog varies according to the conditions. At home, it is playful, happy and cooperative. In hunting, it is furious and aggressive to catch its prey. With the herd or flock, it has the guarding nature and protective mood. But, Catahoula Bulldog is not harmful to the humans and other pets living with it. 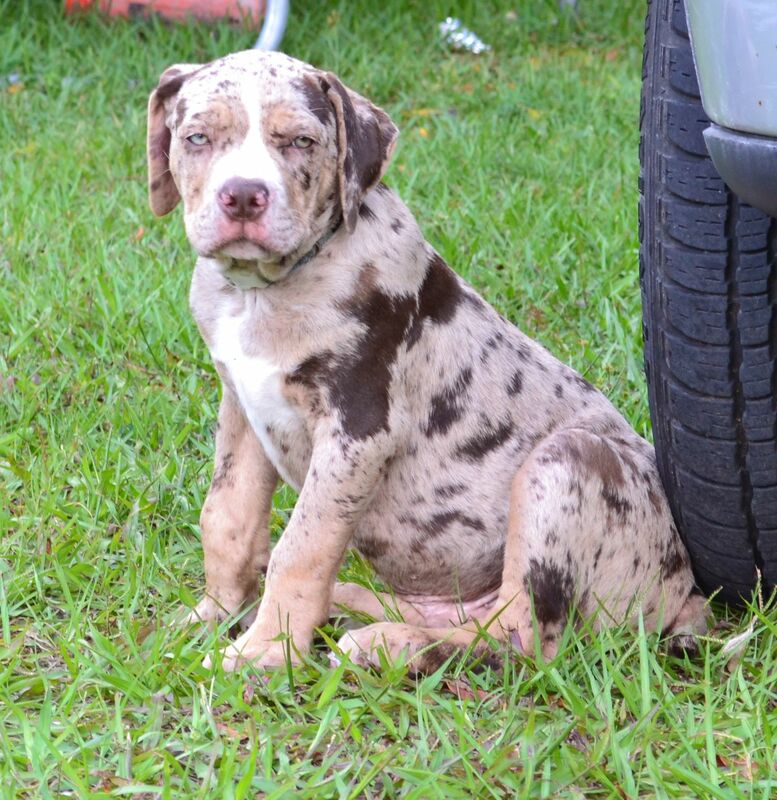 The most breeders explain that Catahoula Bulldog is capable of producing almost 5 to 10 puppies. The value of these puppies is higher and up to $500 to $700. The most people need these puppies for the pets and they buy the Catahoula Bulldog in childhood for the home surveillance, protection and for the children. The Catahoula Bulldog is taller up to 24 to 26 inches and heavier about 75 to 100 lbs. The whole body is wider and vastly supported with stronger and bigger skull. The head of Catahoula Bulldog is bigger than other dogs, while it has a clean forehead, stronger legs, and a smaller tail. 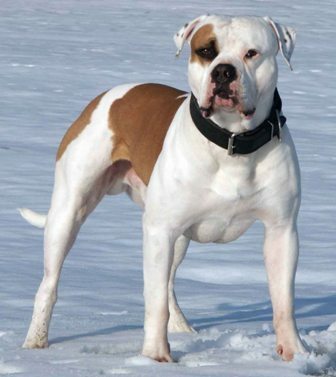 In addition, the balance of the Catahoula Bulldog body is excellent that supports it to run faster. Wide and big teeth can also assist the Catahoula Bulldog to bite other animals that attack the flocks and cattle. By health, there are many perceptions and assumptions of the breeders about the lifespan of Catahoula Bulldog. In general, these dogs are more profitable and beneficial for the families. However, it is a bit complicated to manage these dogs if they are not willing to live in an apartment. Anyways, the average lifespan of Catahoula Bulldog is 10 to 14 years. The actual origin of Catahoula Bulldog is almost 100 years old. This dog is a crossed breed of two different dogs. Further, it was found in South and then in North of the United States of America. 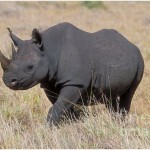 In early days, this was used for the protection of herds and flocks, while it also performs a good job in hunting and protecting the families. 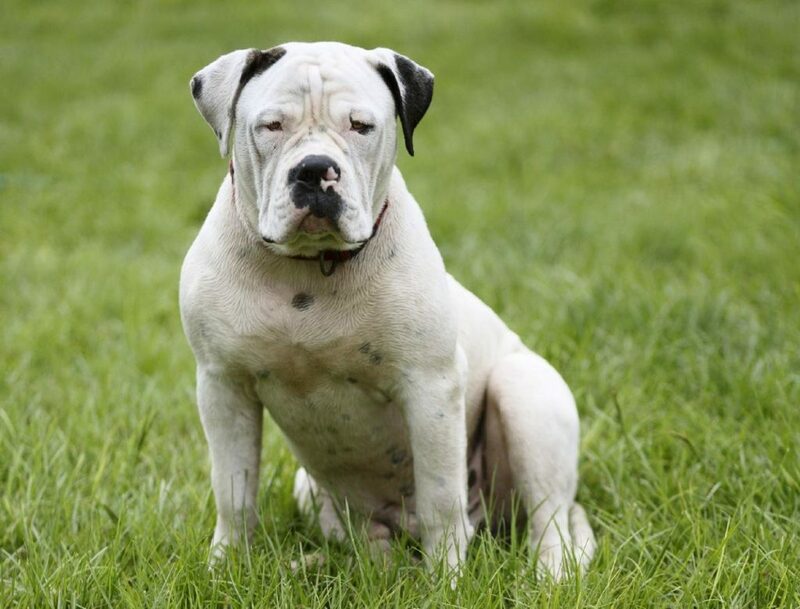 There are no notable and critical diseases in Catahoula Bulldog. However, the ear skin and eye infections are common health problems with Catahoula Bulldog. Of course, Catahoula Bulldog needs more grooming regularly. 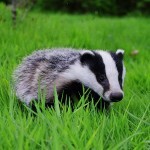 It stays with flocks and herds in the outdoor spaces. So, these dogs get polluted by dust and many other elements. It is compulsory to give a bath to Catahoula Bulldog almost twice a week. Further, you should make it your habit to apply brushing sessions daily because the coat of Catahoula Bulldog is thick and dense that requires continuous grooming and cleaning. Due to some debris and skin issues, Catahoula Bulldog may encounter few skin problems, allergy, and other critical diseases. However, the regular grooming and proper maintenance can prevent your dog from chronic infections and disorders. You should never get worried about the temperament of Catahoula Bulldog because these are very loyal, intelligent, protective, courageous, alert, active, energetic, calm, companionable, strong and devoted dog in the America. Watchdog, hunting, herding and guard dog qualities etc.